The Boston Bruins have once again been bitten by the injury bug as the postseason approaches, but not all is as bad as it seems. Here’s everything you need to know. The star rookie defenseman is nearing a return after missing a month with a knee injury. McAvoy was a last-second scratch for Sunday’s game against the Flyers, indicating that his return is close. The Bruins defense hasn’t been the same since McAvoy went down so his progress is very good news for Boston, especially since Brandon Carlo may be lost for the season. 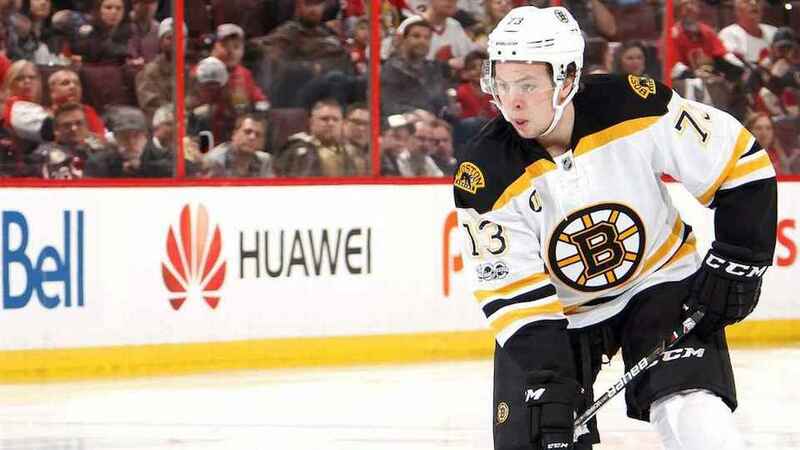 McAvoy is second among rookies in plus-minus with a +26 on the season and has shown high-quality play against the league’s best forwards. Easily the most confusing of the Bruins’ injuries is the upper body injury to Rick Nash. Nash has been fantastic since being acquired from the New York Rangers, but he has now missed eight straight games with an upper-body injury that the Bruins have been very quiet about. Head coach Bruce Cassidy said that Nash is progressing but the star forward still hasn’t returned to skating. The Bruins hope he can return in time for the Stanley Cup playoffs which begin April 11. There is certainly some optimism to go around for most of the Bruins injury report, but things aren’t looking very good for the Bruins defenseman. Brandon Carlo suffered a seemingly serious lower-body injury in the team’s victory over the Florida Panthers Saturday afternoon and needed to be carted off the ice. Some reports have surfaced claiming that he suffered a fractured Fibula but the team has yet to confirm anything. Carlo isn’t out for the rest of the season officially, but it isn’t looking good. The second Nash on the Bruins roster is also expected to miss some time after taking a puck to the head. Nash has received several stitches and his status remains up in the air for now.